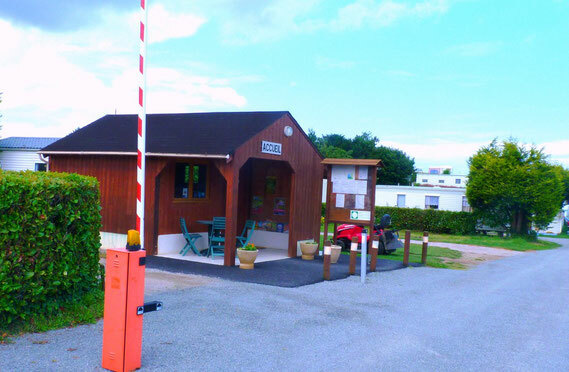 Welcome to the Campsite La Fontaine *** - Site de campinglafontaine ! Ideally situated on the Emerald Coast to Saint-Cast-le-Guildo, the Campsite la Fontaine *** overhangs the Bay of Fresnaye and offers you of magnificent points of panoramic view on the Bay and on prestigious medieval castle ' Le fort la latte '. Situated in 500 meters of two fine sand beaches, ' La Fresnaye 'and' La fosse ' you can discover and practice the fishing from the shore hulls, clams, moulds, oysters, sand-eels etc. 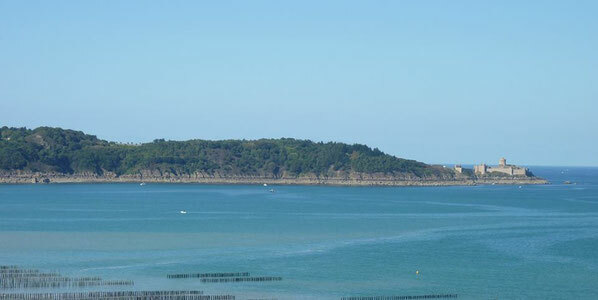 The campsite is situated in 1.5 km of the center of the resort and the big beach of Mielles. In a quiet and protected environment, you can go hiking along the ' GR 34 ' who goes along (follows) the campsite. Diane will be present and happy to welcome you every day of the 9:00-hour week at 12:00 am and from 2:00 pm till 7:00 pm.